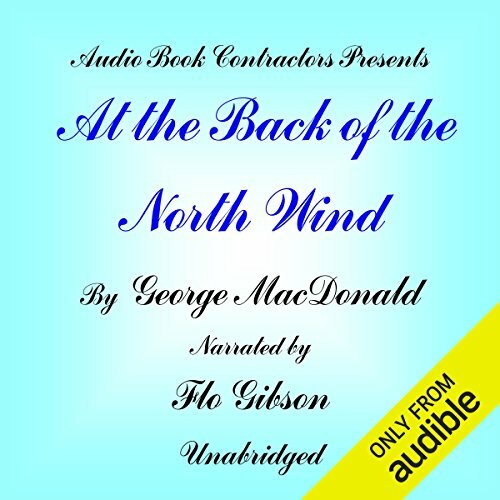 Showing results by publisher "Audio Book Contractors"
This is the story of the mystical travels of Diamond, a coachman's son, through distant lands and strange events while riding on the back of the beautiful North Wind. 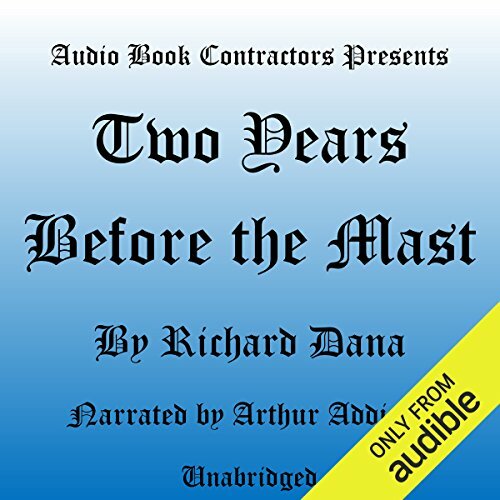 Joan of Arc's life and her accomplishments, as seen through the eyes of her childhood friend, are described with irony and brilliant insight into human nature. 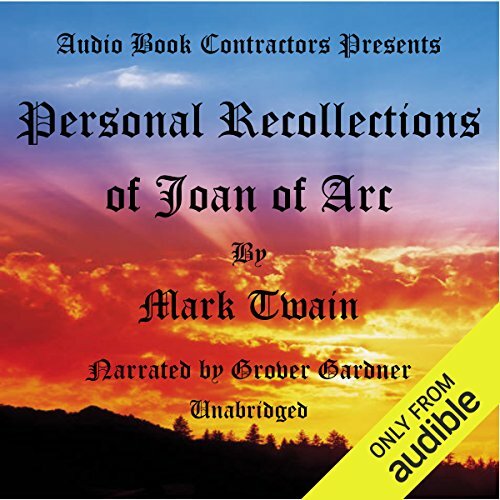 This was Twain's last book and he considered it to be his best. 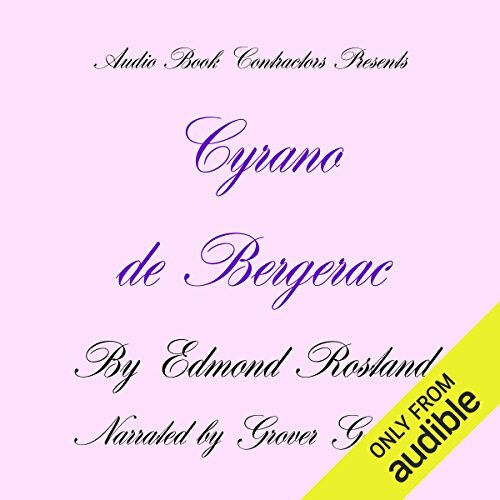 The story of Cyrano, his famous nose, and his undying love for the beautiful Roxanne evokes the spirit and panache of 17th century France. 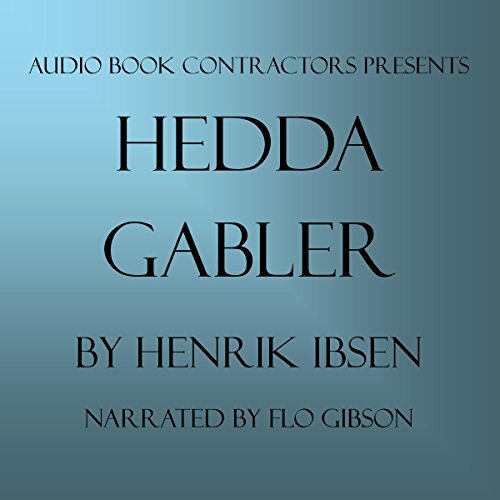 Hedda Gabler is one of the most interesting and intricate figures to appear on stage. Her boredom with her mariage and jealousy of her former lover set off a chain of events that result in an untimely death. Oh, but the deceased did "die beautifully"! This is the true story of a Harvard graduate who forsook his studies for two years of the grueling life of an ordinary seaman. This exciting tale was the first to realistically describe the lives of the roughly treated, poorly paid sailors of the merchant marine. 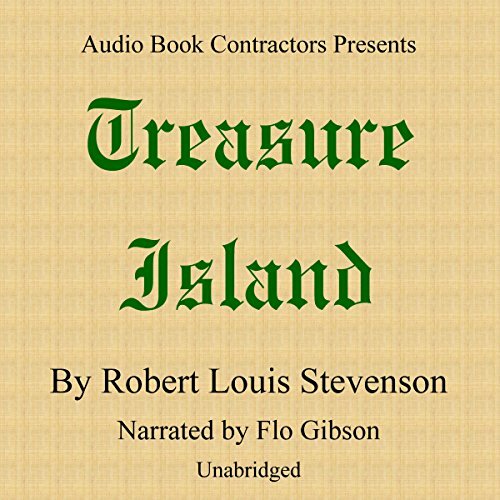 Piracy, mutiny and buried treasure are the ingredients of this seafaring adventure. You'll meet unforgettable characters such as Jim Hawkins, Old Blind Pew and one of Stevenson's greatest creations - Long John Silver. 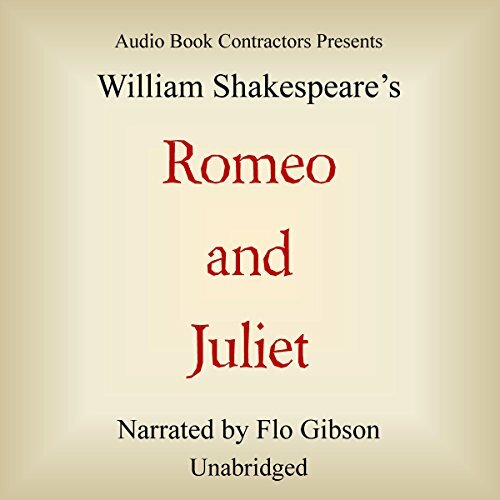 The deadly feud between the Montagues and the Capulets forces Romeo and Juliet to wed in secret. What could possibly go wrong? 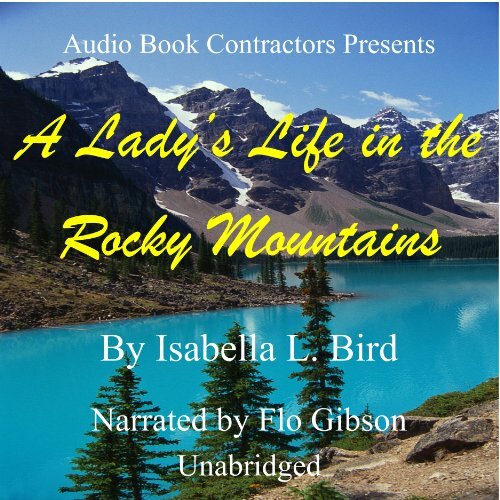 These are the valiant and lyrically descriptive letters, written in 1873, by Isabella Bird, a courageous and spirited Englishwoman, telling her sister of her adventures on horseback over 800 miles of American wilderness. Blood, gore, thrills, chills, and romance abound in these plays by three of the great Greek authors. 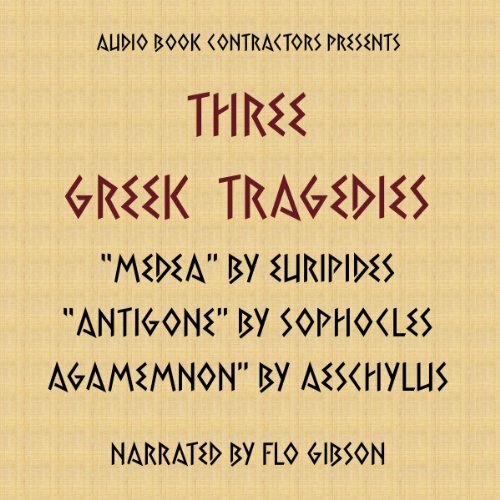 Included are "Medea" by Euripides; "Antigone" by Sophocles; and "Agamemnon" by Aeschylus. 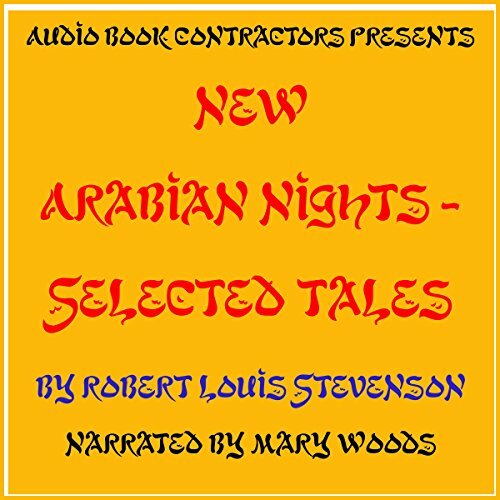 Like Scheherazade, Stevenson, the consummate storyteller is at the peak of his craft. 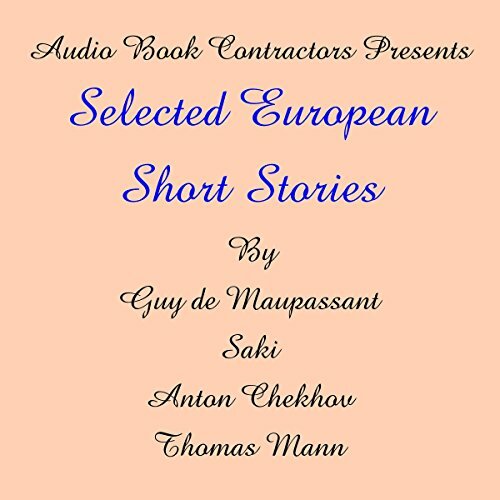 Who can resist the charm of the medieval romance in "The Sire de Maletroit's Door", the strangely enigmatic rogue Villon of "A Lodging for the Night", or the sheer delight of "Providence and the Guitar"? 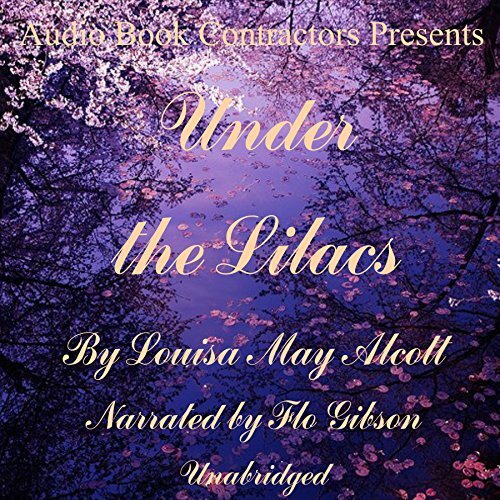 Mischievous Jerusha Abbott corresponds with her unknown benefactor after she leaves the orphan asylum for college, expanding horizons and romance. This reading was selected as a Notable Children's Recording in 1989 by the American Library Association. James considers this book to be his masterpiece! 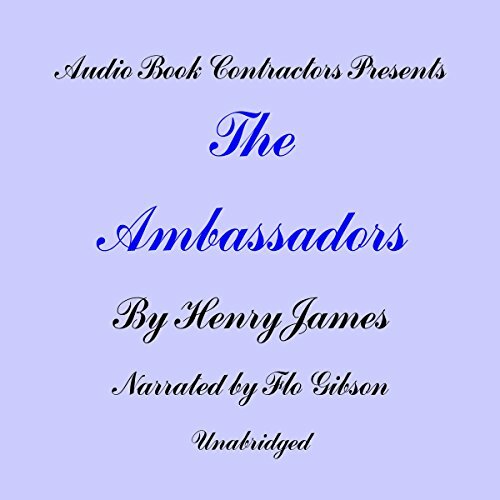 Various "ambassadors" are sent to Paris to persuade Chad Newsome to return to his New England town and attend to his business interests there. One of these envoys, Lambert Strether, is so impressed with Chad's suavity and charm that he advises him to stay with Mme. de Vionnet in France. 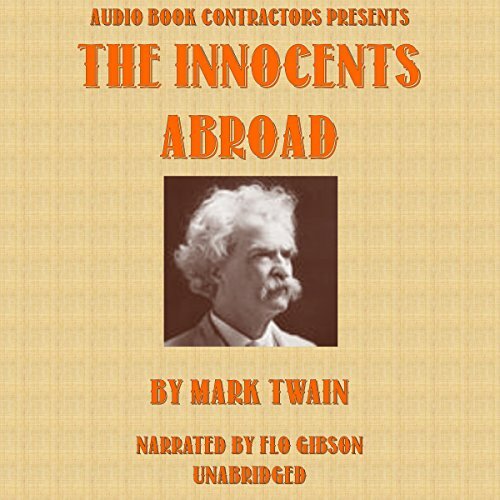 This book, one of Mark Twain's first, is a hilarious, sometimes biting account of the author's travels through France, Italy, Greece, Russia, Palestine, Turkey, and Egypt. His wry observations pepper the narrative with humor, while at the same time making pertinent comments on the human condition. The narrow escape of Eliza, the brutality of Simon Legree, the sweetness of little Eva and the kindness and faith of Uncle Tom are all part of this inspiring novel. 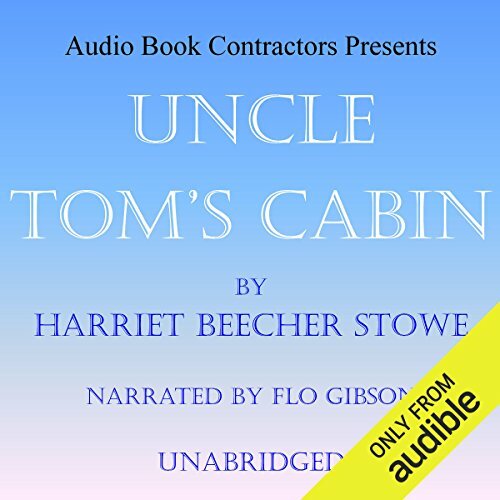 This audiobook contributed significantly to the arousal of anti-slavery sentiment before the Civil War and helped to pave the way for civility and equal rights. 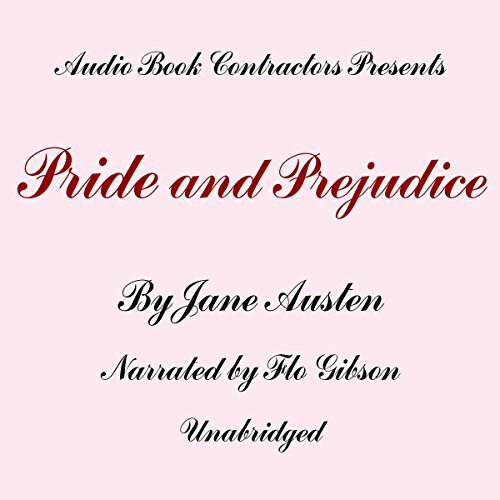 Please be advised that this audiobook contains racial epithets of the period that may be offensive to some of today's listeners. While Mrs. Bennet pursues husbands for her daughters, the course of the courtship of the proud Darcy and Elizabeth never runs smoothly. The writing takes us on a roller-coaster ride of emotions that often accompanies a relationship in bloom. love the story, don't love the reader. 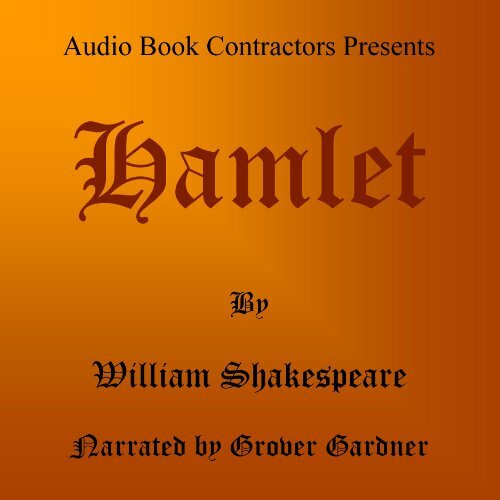 Hamlet, Prince of Denmark, encounters his father's ghost. When he learns that his uncle, now King and married to his mother, was responsible for the death of his royal father, he sets out to avenge the murder. 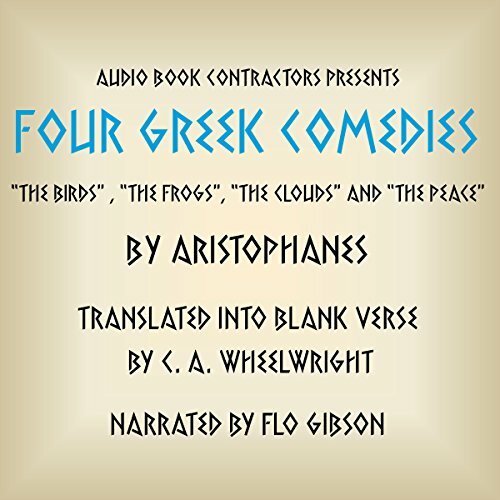 These four plays, translated into blank verse by C. A. Wheelwright, present to us the wide range of this ancient playwright's fertile imagination. From war and peace to politics and society to the relationships between mena nd women, no topic is off-limits. This is a beautiful description of Helen Keller's discoveries as she learns to appreciate, through the sense of touch, the world around her. Loss of sight and hearing only increase her joy of life and its treasures. Ben and his trained dog, Sancho, run away from the circus and soon find a warm welcome in a kind community where spirited games are played. Theatricals and imaginative pageantry are all part of the fun.